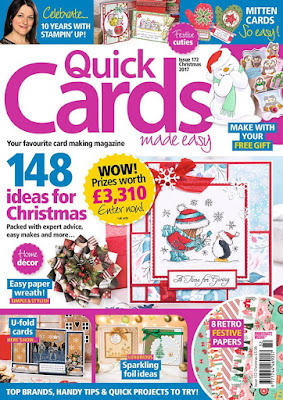 If you're keen to get crafting for Christmas then you'll be pleased to hear that the special Christmas edition of Quick Cards is in the shops now. 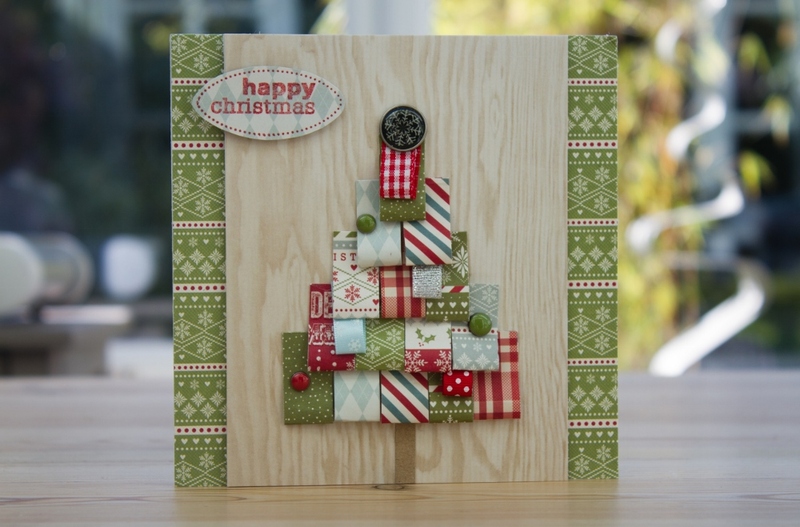 It's packed with over 100 card making ideas, as well as a fancy festive wreath, some gorgeous gift wrapping and a fantastic free gift - a pop-up box card kit. Love your creative idea...I finished making mine yesterday.